This event has been successfully shared with the recipient. 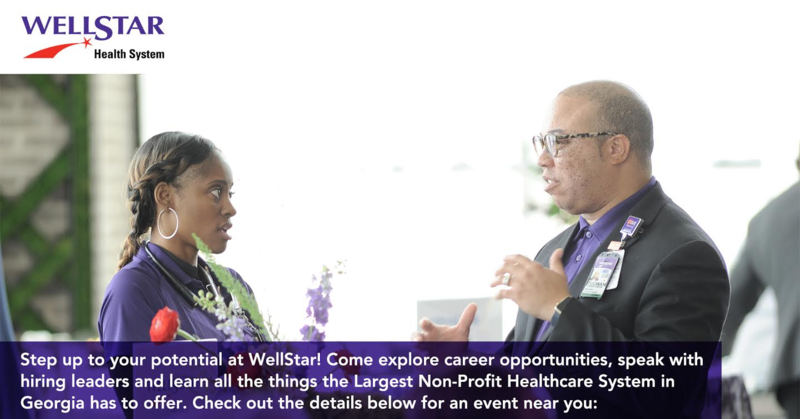 Copyright © 2018 WellStar Health System. All Rights Reserved.